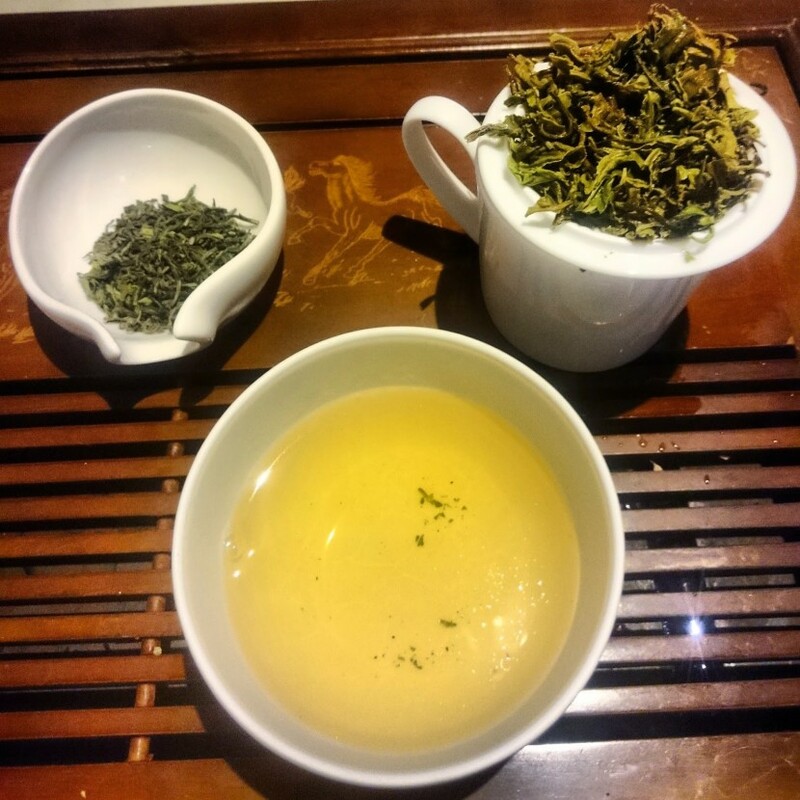 So, on Friday it arrived this Darjeeling First Flush 2015. Just a simple Margareth Hope, you would say. Well, not so much, or better, a little bit different! Why? If you read the post relating to Darjeeling and their commercial nomenclature, just by its name you can already see a new, or rather, two new acronyms: CL AV2. And we are definitely not talking about a television channel. We are simply talking about clonal cultivars, where AV2 means Ambari Vegetative 2. What does it mean? It means that, though the Darjeeling is almost exclusively based on Camellia Sinensis (CH) (at least on high places or hills, while you can also find some assamica in the planes), and I had already heard of AV2, B668 (bannockburn 668), P1258 (phoobsering 1258), but I was never really interested in them until a supplier friend of the West Bengal offered me this Margaret Hope AV2. I admit that I bought the tea, just a kilogram, but only because he only had 4 kilograms! You know, I’m curious! It is at least a century that the Tea Research Association tries to improve, from the environmental and the productive point of view, the Indian crops (not only of Darjeeling). However, while the vast majority of these clonal cultivars is used solely for the CTC production process (Crush-Tear-Curl, or Cut-Twist-Curl, the industrial process for tea bags), instead some of these clonal cultivars are almost exclusively dedicated to the orthodox and more qualitative production, the one of the beloved and dreamed Darjeeling. The clonal cultivars that are created only and exclusively for orthodox production are only 27, while the others, a large number, are for both types of production. Of course, the regulation is very strict, and the gardens are very controlled. For example, a clonal cultivar may not exceed 10% of the total cultivated land, while it is not absolutely sure that a clonal cultivar is better than a traditional cultivar. Obviously, each clonal cultivar has a particular yield production and a different qualitative aspect. You can see by yourself from the table dedicated to orthodox clonal cultivar of Darjeeling. Now, finally, let’s talk about this tea. The difference exists, persists and you can feel it. Apart from the yield, the floral scents are much stronger. It looks fantastic, bud and two leaves in full bloom, covered by silvery fluff. It smells of moss and flowers, it is perfect. The liquor is pale golden, shiny, bright, fresh. In short, this tea is different and great, a fantastic surprise. As usual, I hope I helped you!